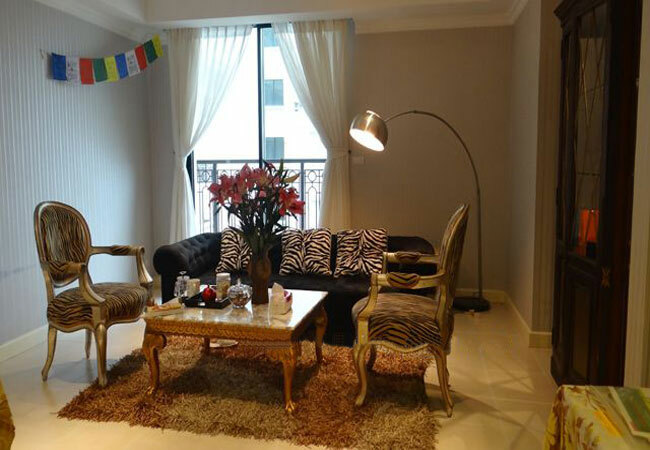 My company have many apartment for rent in Pacific Ha Noi.Pacific Place located in 83B Ly Thuong Kiet, Hoan Kiem, Hanoi is a 18-storey complex of grade A office for rent, high-ranking apartments, luxury stores and restaurants, and 5 basements. 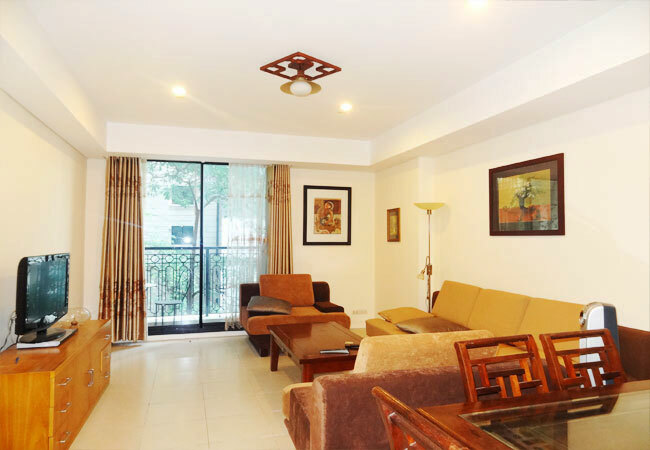 Positioned at one of the most prime location in the center of Hanoi, the complex is an excellent place for a modern life with superior living space and full of high-end amenities. Regarding to design, each Pacific Place apartment is blueprinted in modern style with full of natural light and open spaces, as well as a stunning view to the whole city giving residents a fresh and impressive living space. 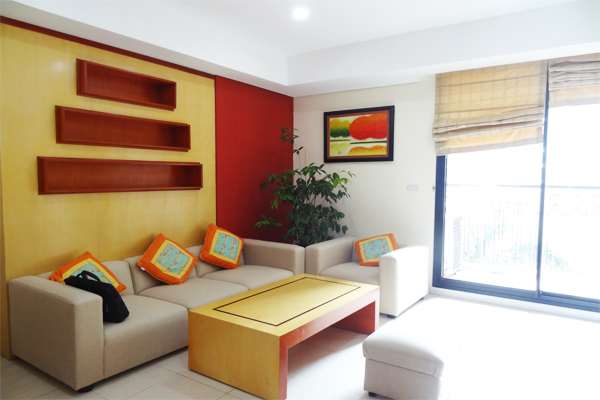 All units are well-appointed with superb interior in international standard for a convenient life. 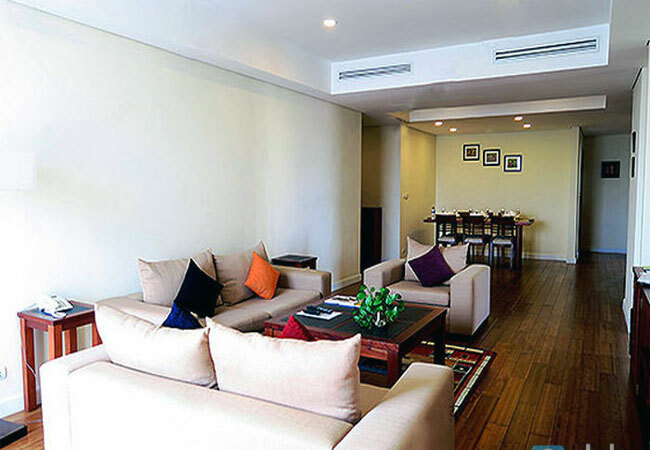 Providing all advanced utilities such as basements, professional management, 100% power back up, 24/7 manned security and CCTV monitoring, international standard fire fighting system retail shops, restaurants, outdoor swimming pool, rooftop bar, gym... Pacific Place Hanoi becomes an ideal choice for families in Hanoi. At the moment, there are a lot of apartments for rent in Pacific Place Hanoi with reasonable prices, please contact us for more details. Pacific Place provides homely accommodation just 200 m from Tran Quy Cap train station and 1 km from Hanoi Old Quarter Centre. 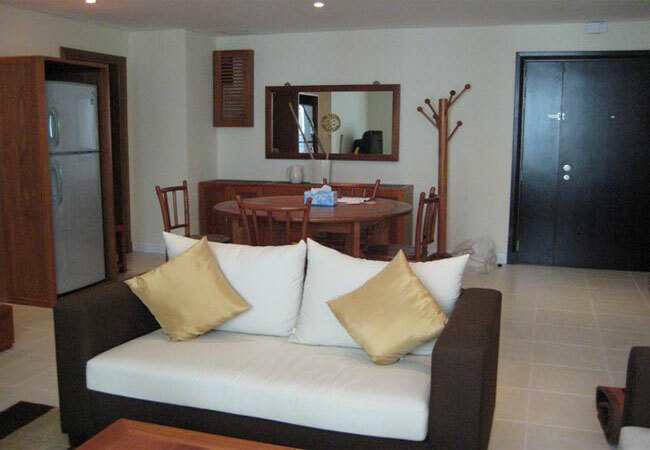 The apartments have private kitchens, modern interiors and free Wi-Fi. Located at the intersection of Phan Boi Chau and Ly Thuong Kiet, Hoan Kiem district, this building has both offices and apartments. The whole building is run by a professional company. It has 24/24 security, swimming pool, spa and reception. 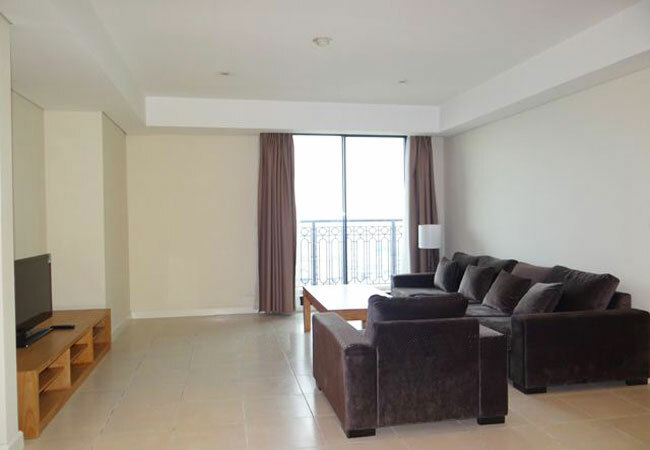 The apartment is located in high floor with great view of the city. The total area is 143 sq m, including 02 bedrooms and 02 bathrooms. Pacific Place 83 Ly Thuong Kiet is a high class building. The building is a complex of office and apartment. The location is very good, at Hanoi city center, you just spend some minutes walking to Old Quarter, banks, offices, shopping centers. The apartment is located at high floor of the building. The total area is 120 sq m with 02 bedrooms and 02 bathrooms. 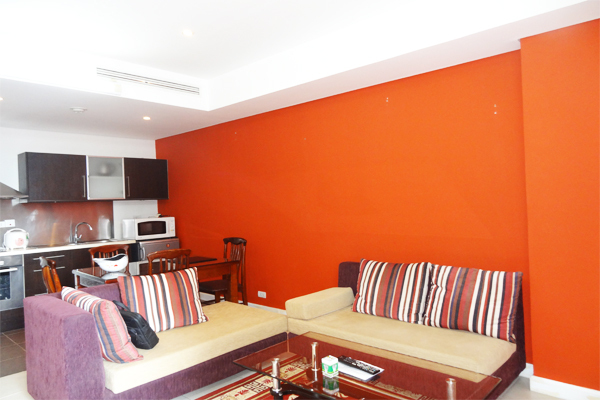 The whole apartment is bright with a large balcony along the living room and the bedroom. All furniture are provided by the landlord. 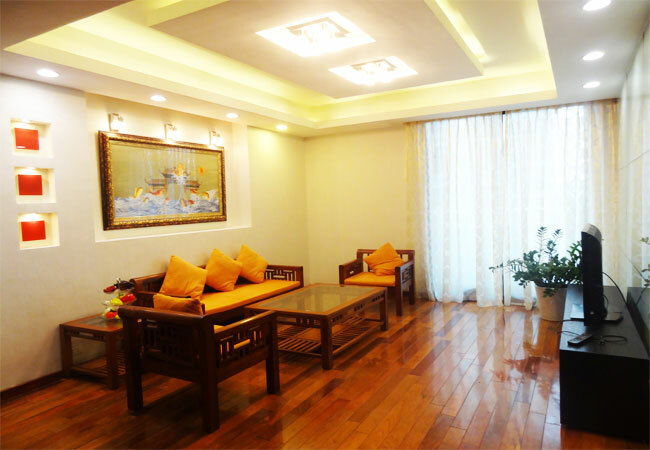 This apartment is located in Pacific Place, 83 Ly Thuong Kiet, Hoan Kiem district, Hanoi. The total area is 120 sq m, including 02 bedrooms and 02 bathrooms. The apartment is nice with royal style design. All the bedrooms area bright with windows and/or balcony. The building has security, swimming pool, gym and reception. 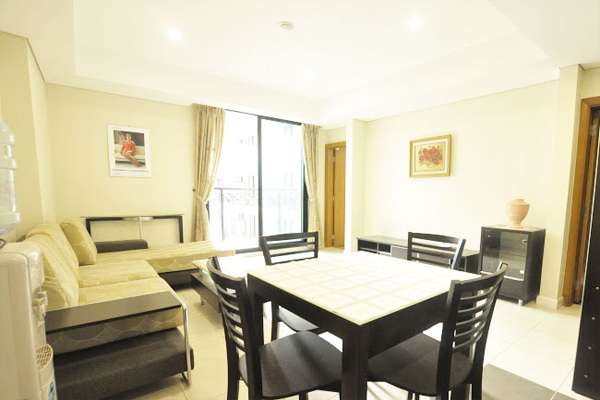 The very nice apartment is located in Pacific Place, Hanoi City center, Hoan Kiem district. The total area is 125 sq m with 02 bedrooms and 02 bathrooms. The second bedroom can be changed into study room or bedroom. The building has security, receptionist, swimming pool and gym on the top floor. 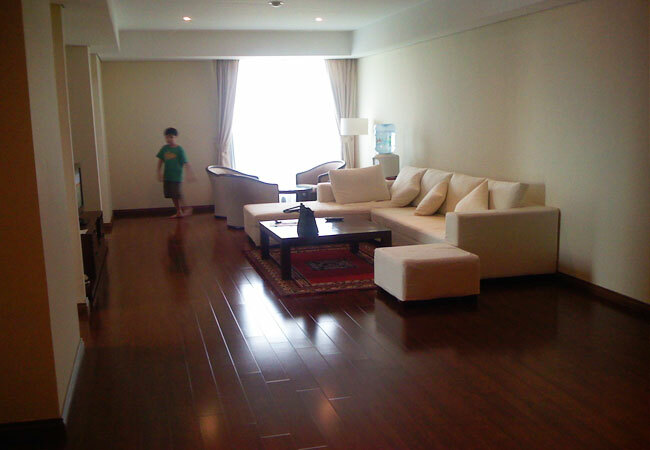 This is a very nice apartment located in high floor of Pacific building. The total area is 217 sq m with 03 bedrooms and 02 bathrooms. The apartment is fully furnished so the tenants can move in immediately. The building has gym , swimming pool, banks and cafes. The location is very good at Hanoi city center.